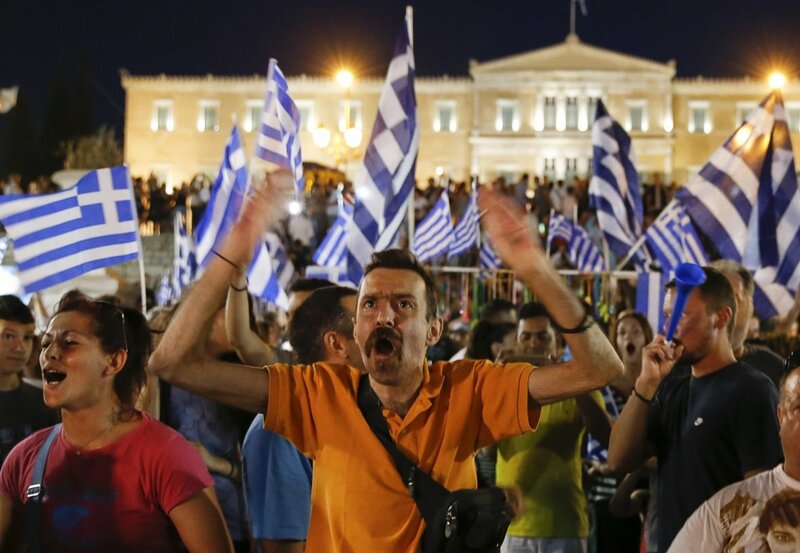 What will be the fall-out of the Greek negotiations with the EU—more imposed austerity, or inspiration for Europe’s left? James Galbraith, who advised the Greek finance ministry, shares his views. Plus: Bernie Sanders as told to John Nichols. AND: Dying to Know, a new documentary about Ram Dass and Timothy Leary. With host Kris Welch.